Planning your next caravanning adventure? Uneeda Caravan Hire are a family run business and are here to make your next holiday easy. Uneeda Caravan Hire can provide all you need, with advice and knowledge to create your perfect holiday escape. 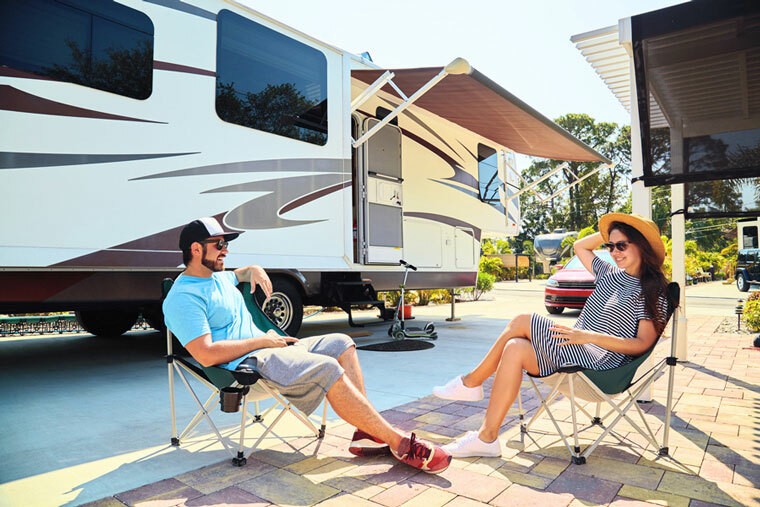 The Uneeda Caravan Hire fleet are all well maintained with current model pop-top and full size caravans for hire as well as hard floor Camper Trailers. All you need is a vehicle with a rated tow bar and electric brakes, (if you don’t have your own electric brakes, we can provide them for you). We provide you with the essentials items with your caravan hire. If you require extra accessories like outdoor table, deck chairs, BBQ, Esky and Generators, they are available for very reasonable rates. All our Caravans have been serviced regularly for your safety, and we have a variety of caravans to suit your holiday requirements. Search our entire range of caravans for hire and book instantly! We can store your Caravan, Boat, or Vehicle in our secure storage facility in Henderson, see our competitive storage rates. 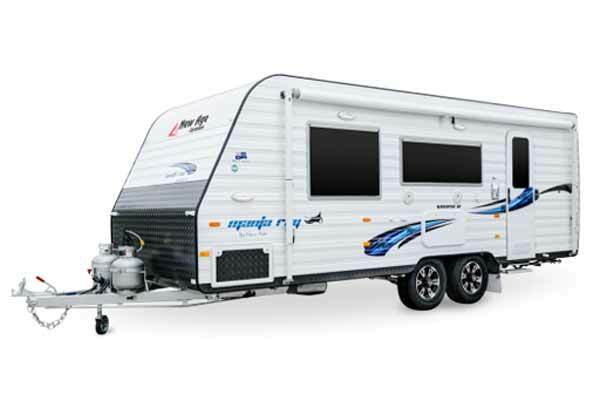 Why Choose Uneeda Caravan Hire Perth? Uneeda Caravan Hire Perth is WA’s caravan hire specialists with a fleet of lightweight and traditional caravans. Uneeda Caravan Hire offers both short and long term rental caravans that provide space, comfort and style for you and your family to experience the great outdoors and travel at its best, all at an affordable price. Our fleet of Caravans include Coromal, New Age and Windsor Caravans, that can suit your caravanning needs all starting from just $85 per day! Fantastic service & modern clean caravan with everything we needed & more! As first time ‘caravanners’ with 3 small children we were a bit unsure about how to do everything but the gentleman at uneeda caravan hire was very thorough in giving us a run down, showing us everything & answering any questions we had. We were also graciously given some gifts to start our holiday off which was a lovely touch. We had a modern, clean, well maintained caravan which was easy to set up/ pack down & our whole family loved being in it. We will definately hire from Uneeda again & wouldn’t hesitate to recommend to friends & family! Great experience in all aspects of the hire. Hired a great new clean caravan. Able to pick up early on the first day and drop off late on the last day of hire. I highly recommend Uneeda Caravan Hire. I was pretty stressed before a big family vacation last month. Uneeda Caravan made everything so easy to organise. Their staff were so friendly and willing to help me out that I would definitely recommend these guys to everyone, they made my life a lot easier! Need to Store your Caravan, Boat or trailer? Save up to 15% on Uneeda Caravan Long Term Storage!